Announcement Current turnaround times: 2 business days for edited files | 2 weeks for custom designs | Instant downloads are available upon receipt of payment. Current turnaround times: 2 business days for edited files | 2 weeks for custom designs | Instant downloads are available upon receipt of payment. 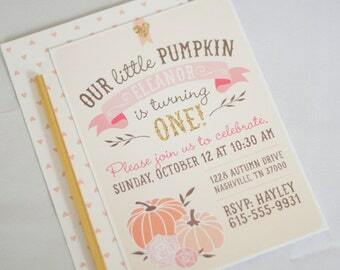 I'm just loving these invites for fall! The painting stage of our Man Cub birthday collection. Early stage of my mermaid illustration for the Boho Mermaid line! With a background in print design and fine art and a love for making things pretty I set out on my Etsy shop journey after my daughter was born in 2012, and I'm so glad I did it! Running a shop from home allows me to be creative and stay home with my two biggest inspirations: Mia and Sam. I love designing new things, especially entire parties. I'm a wife and mama with a love for art and design. I'm constantly looking for new and exciting design ideas, and love making them come together on paper or as an entire party. A professional printing company I work with to produce final prints of specialty items such as large backdrops, posters, and laser-cut items. 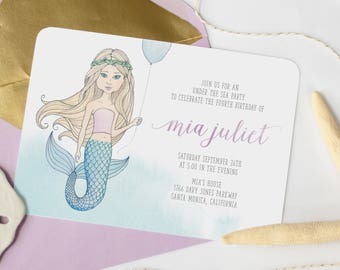 The print shop I work with to produce high quality, printed versions of most of my designs, including invitations, small signs, tags, and labels. A production company that prints my sticker designs. Welcome to Prints For Events! I design unique paper goods for weddings, showers, birthdays, holidays, and other celebrations. My current turnaround time is 2 business days for customized files and 2 weeks for completely new designs. Add 2-3 business days for printing services. Please allow one full business day for replies to messages sent via Etsy conversations or email. Pre-listed, customized designs are completely refundable until you receive a proof. Once a proof is sent, they are eligible for a 30% refund. Once a high resolution version of the file is sent, they are non-refundable. Custom orders are completely refundable until I have put in time working out the design with you. They are then eligible for a partial refund until I have spent time designing them in a design program, at which point they become non-refundable. Print services are completely refundable until printing has occurred. They are then non-refundable barring any errors on my end or damages that occur before you receive the prints. Prints For Events accepts PayPal and Direct Checkout via credit card. 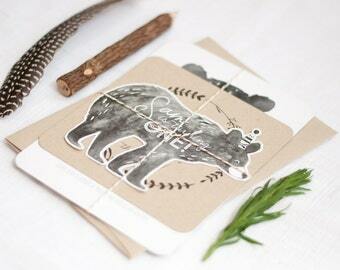 Most of my listings are for printable items. 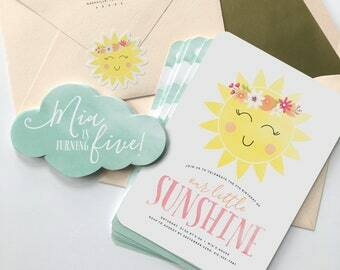 You will receive a digital file of your purchase through the email address connected to your Etsy account. Shipping and processing times for digital files represent the time until the final file(s) will be emailed to you. Nothing will be shipped. The processing time does not begin until payment and all necessary information has been received. The processing times are dependent on your prompt response to my questions and proofs. Shipping dates will be moved back after 24 (business) hours of no response to any of my questions, proofs, or other conversations via Etsy or your personal email address connected to your Etsy account. Please allow one extra business day for additional proofs. Business days include Monday through Friday, excluding major U.S. holidays. Customized, pre listed items purchased with the Rush My Order listing will be emailed by the end of the business day following the Rush My Order purchase, or by the end of 2 weeks for a custom design. If the Rush My Order listing is purchased at a later time than the listing to which you wish it to apply, the processing time begins at the time the Rush My Order listing is purchased, not the printable listing. The processing time for rushed orders also depends on your prompt response to questions and/or proofs sent via Etsy conversations and/or email. Rush orders apply only to design time. If you purchase printing along with your order, the print processing time will not be rushed. Depending on the nature of your printed item, shipping will usually be sent either USPS priority mail or UPS ground. I reserve the right to change the shipping method as necessary. You will receive a tracking number for either method of shipping. Colors vary between computer monitors and between printers. All our colors are professionally chosen process colors, and are designed to print beautifully when printed professionally. Buyer is responsible for selecting the appropriate file type for desired print method. Choose jpegs for printing through photo labs. Choose PDFs for printing through a professional print shop, at home, or at a print and copy center like Staples or Kinko's. A professional print shop will always give you the best color results. For items requiring customization, buyer is responsible for proofing the file before the final version is sent. Any errors found in the file after approval is given, will not result in a refund or additional complimentary revisions. Buyer is responsible for quality and appearance of photos. For best results, send only high-resolution (300 dpi or more) photos that will fit, or can be proportionally cropped to fit into the space appearing on product. Digital files are for personal, one time use only. They may not be resold or given away. Files may not be edited or deconstructed for any purpose, personal or commercial. Instant downloads are available as soon as payment clears. You can access them under "purchases and reviews" on the Etsy website. 2 business days for personalized files, 4 business days for printed products, 2 weeks for custom, made-from-scratch orders. I'm currently in the process of converting all listings so that you can add on printing when placing the order. If the item you want doesn't have print pricing available, just shoot me a message and I'll send you a print quote. Yes! All text is customizable at no additional cost on personalized files and prints. If a listing is marked "instant download" request a custom order and we can work out pricing. Yes! Although most of my listings have the shipping price built in, and are not set up to accommodate international orders. If you are outside the U.S. just send me a message and I'll set up a listing for you.